Launched in 2005, ActiveGPS.co.uk retails consumer electronic products with a focus on GPS (Global Positioning System) based devices, accessories and mapping. Shipping is available worldwide. We sell popular and leading sat nav systems for use in cars, motorcycles, trucks, motorhomes and cavavans and buses and coaches. We also sell other devices that utilise GPS technology including speed camera detectors, dash cams, handheld devices, marine chartplotters, fishfinders, transducers and cycle GPS. The Snooper 4Zero Elite BT and Cheetah c550 Platinum are our best sellling speed camera detectors. Choose between GPS, radar and laser technology and GPS technology only. Start your outdoor adventure with a handheld GPS device. These compact GPS systems are perfect partner for hiking, walking, geocaching and use on the water around the UK/EU. 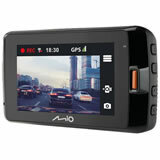 Buy accessories for your sat nav or GPS device. 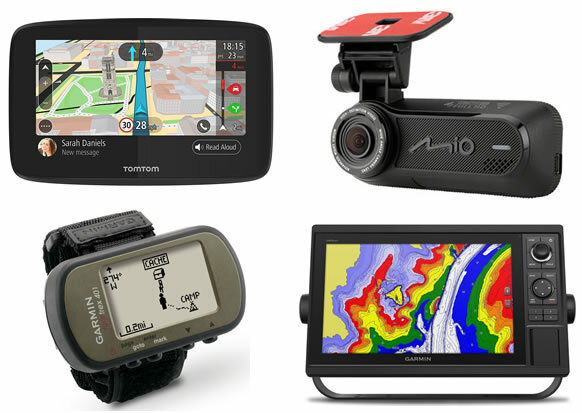 We sell Garmin accessories, TomTom accessories, Snooper accessories, Navman Accessories and more. We retail Garmin marine chartplotters, fishfinders and handhelds. We also sell BlueCharts g3 / g3 Vision charts, power cables, transducers and more to use with them. Buy the new Garmin BlueCharts g3 / g3 Vision (Launched February 2019). Get the latest BlueCharts which now include Navionics data. Record events during your journey with a dash cam. Brands include Mio, Blackvue, Snooper and Garmin. Street-level, road maps for driving in the UK and Ireland and other countries around the world inc. South Africa and USA and Canada. 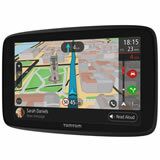 Looking to add sat nav to your car, motorcycle, truck, etc? View the complete range of sat navs.